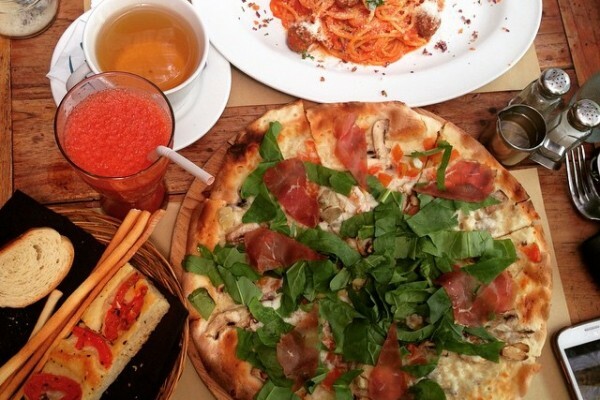 5 Italian Restaurants You Must Try In BALI! 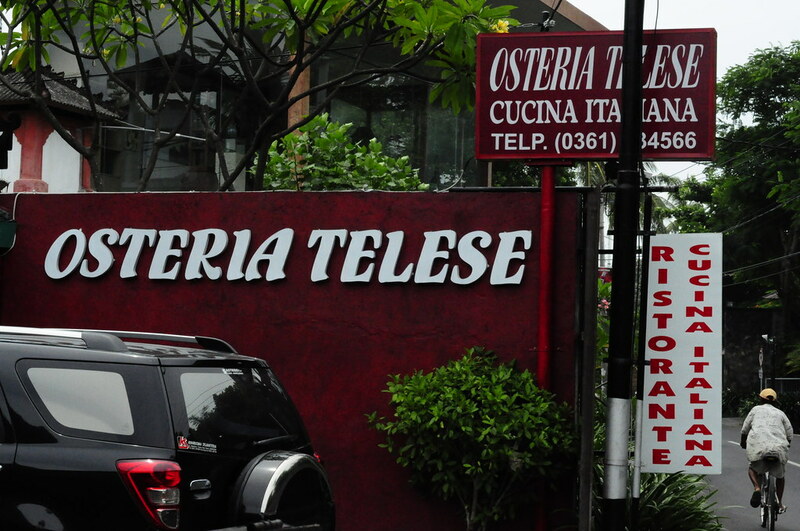 HomeArticleRestaurants5 Italian Restaurants You Must Try In BALI! aurants. Italian food has consistently become one of the most longed for cuisines in town. 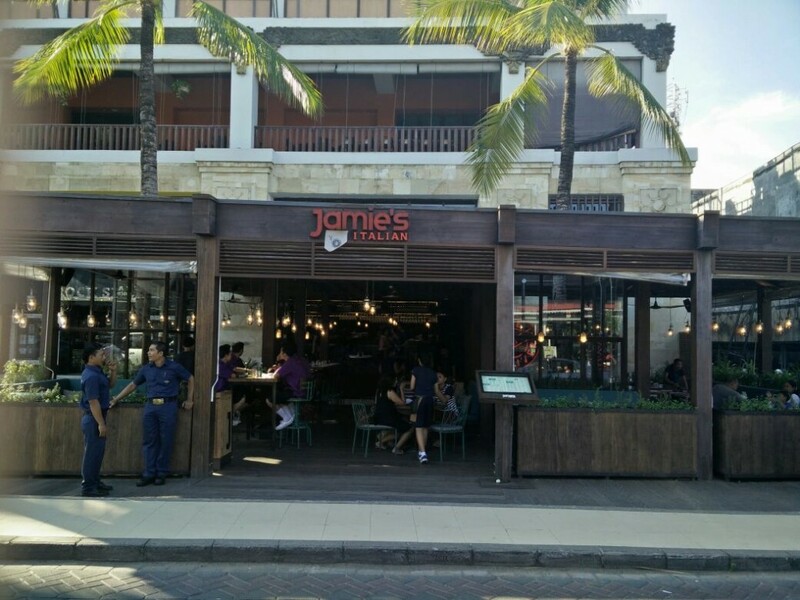 No wonder that people consider it as the ultimate comfort food–you can find various types of Italian restaurants in Bali, ranging from those with homey atmospheres and reasonable prices to those with upscale interiors and high rates. Curious much? Now let’s dig into the list of five Italian restaurants that you must totally try on the Island of Paradise! The ultimate Italian restaurant that you have been waiting for is finally coming to serve you! This restaurant is totally going to be one of the most hyped ones in town. Using local ingredients to create an authentic Italian taste, this one will surely satisfy your taste buds by serving an extensive range of fresh, beautiful Italian dishes. 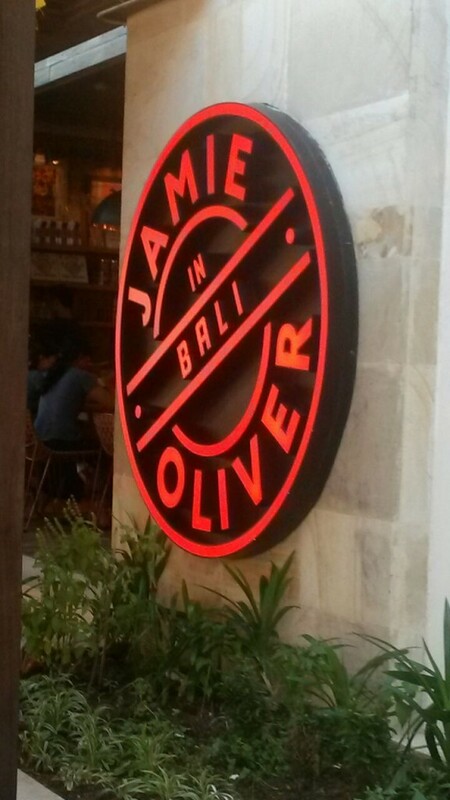 After all, who doesn’t know the celebrity chef Jamie Oliver? You know he never disappoints. If you’re looking for a homey ambience and some homemade recipes, this is the place to be! Italian comfort food at its best. All ingredients used are fresh, especially the pasta. I’ve always loved having dinner here–it’s just so heartwarming. My favorite would be Fettucine ai Fungi e Tartufo, fettucine pasta tossed with mushrooms with a drizzle of aromatic truffle oil. Mamma Mia! Be prepared to spend around Rp. 240.000 for two people. This one’s also got a truly homey atmosphere with an extensive selection of homemade pasta and pizza! My favorite place to indulge in authentic, delicious home-cooked Italian dishes while catching up with relatives, family, or friends. Look at those freshly-made, colorful gnocchis! All dishes are made 100% fresh. Also, make sure to leave some room for their scrumptious gelato. You totally don’t wanna miss it. The ultimate 3-in-1 combo: good food, reasonable prices, and great ambience. It makes sense why this restaurant remains as one of the most popular ones in town. They have good deals everyday! Plus, this place is a great one to have drinks right after dinner. All-time favorite. This one has always been on top of my list whenever I’m feeling like having some legitimately delicious pizzas. Not only that their pizzas are to die for, the ambience is also extraordinary! Indulging in great pizzas while losing yourself in a garden-style atmosphere… Sounds like your dinner’s gonna be an unforgettable one. Try their Italia Pizza (Rp. 70.000), complete with tomato, mozzarella, ricotta, and fresh dried tomatoes! The post 5 Italian Restaurants You Must Try In BALI! appeared first on Qraved Journal.